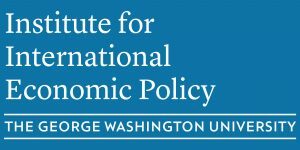 We are delighted to invite you to the 11th annual conference on China’s Economic Development and U.S.-China Economic Relations at GWU. The importance of understanding China’s economic development has only become more important over the last decade. Understanding the structural building blocks of domestic Chinese economic activity is as necessary as understanding China’s foreign economic activity, whether regionally across the globe or in it’s interactions with the United States. 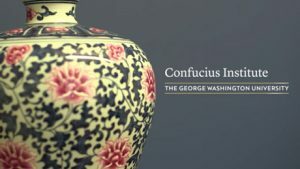 Amidst talk of a “trade war” between the U.S. and China, it is vital that we have a shared understanding of what is taking place within the Chinese economy, how that affects relations with the U.S., and what it means for China’s global ambitions. We look forward to hosting you on the 26th to continue studying these important questions. For information on previous conferences, see our signature initiatives page. The entire conference can be viewed here.